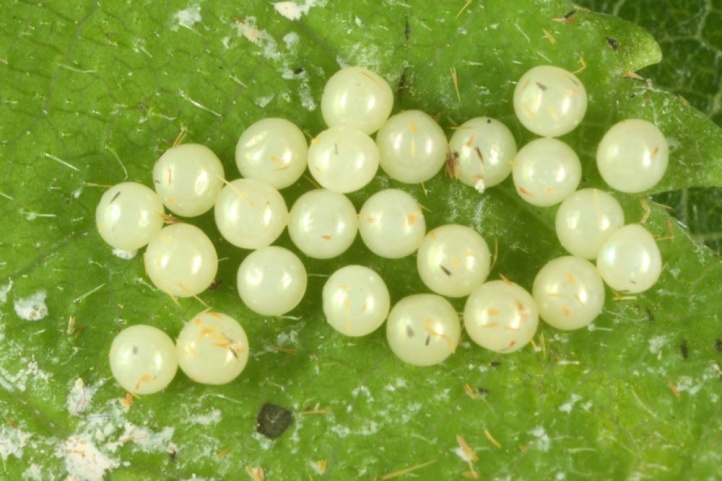 The species is polyphagous. 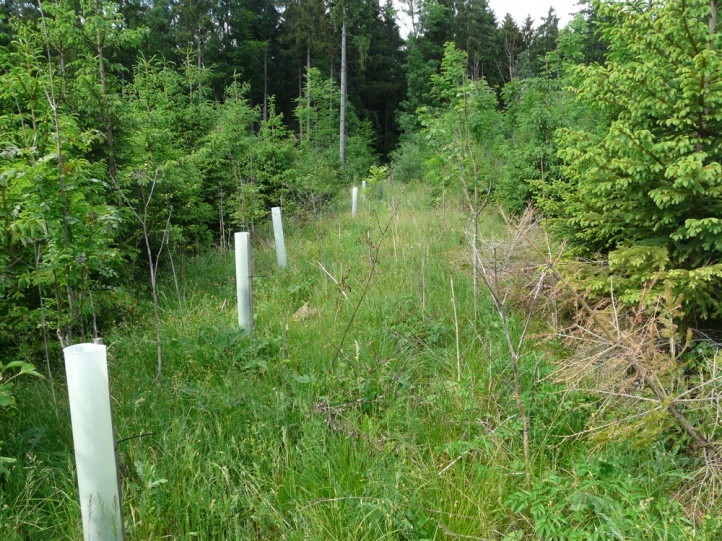 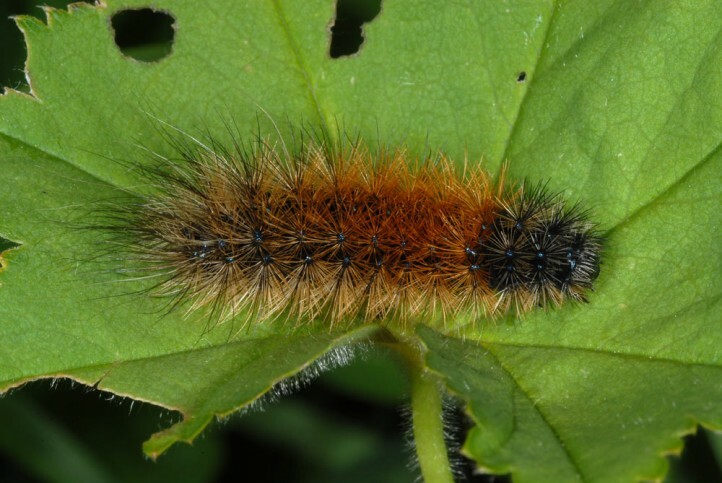 In the lower mountains the caterpillars are often observed on Rubus idaeus in clearings. 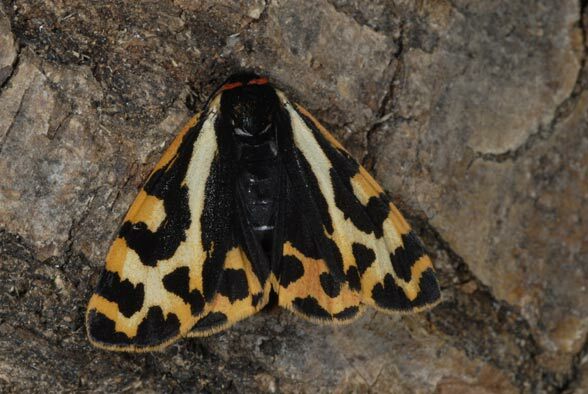 Parasemia plantaginis inhabits woodland clearings, clearcuts, fens, bushy and not too dry grasslands and high alpine pastures. 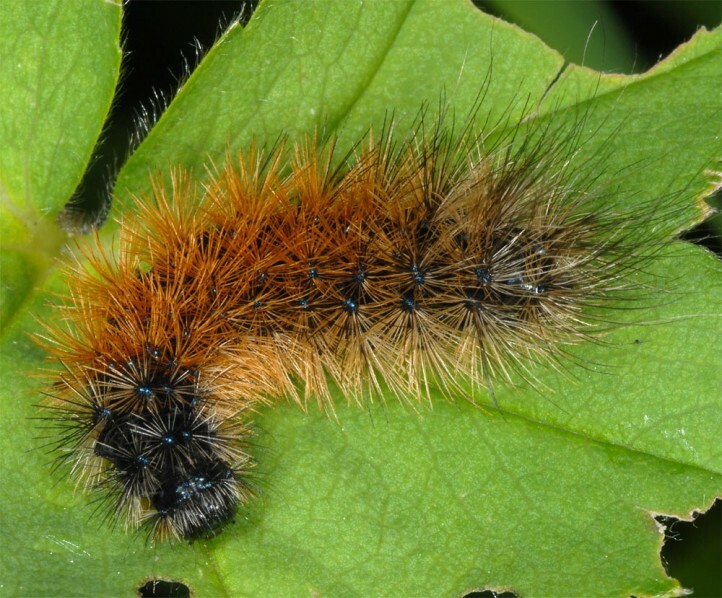 It prefers more humid habitats and avoids dry ones. 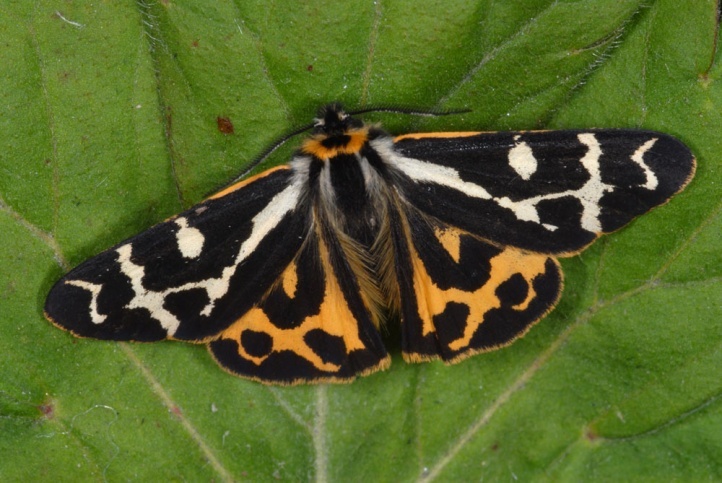 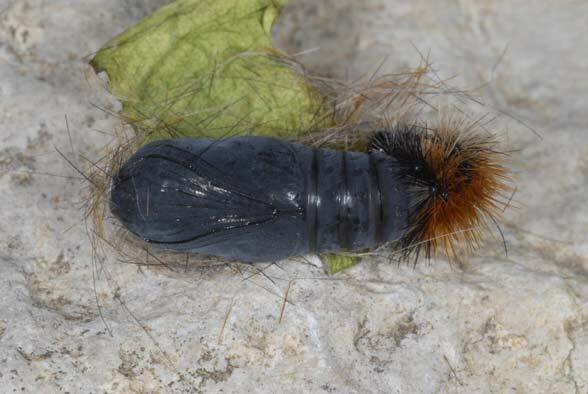 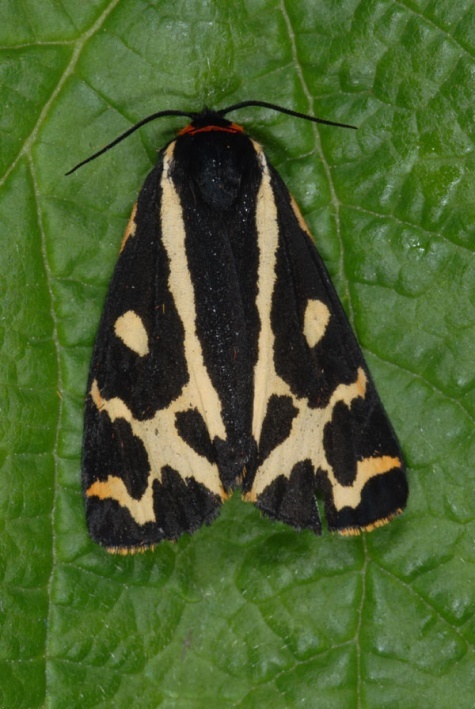 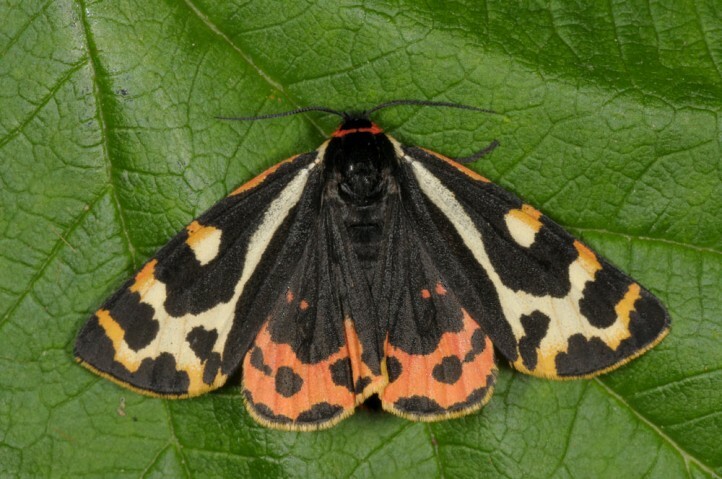 It is a more montane species, which rises in the Alps up to 2600m above sea level, where it is found as a caterpillar very common in mountainous meadows. 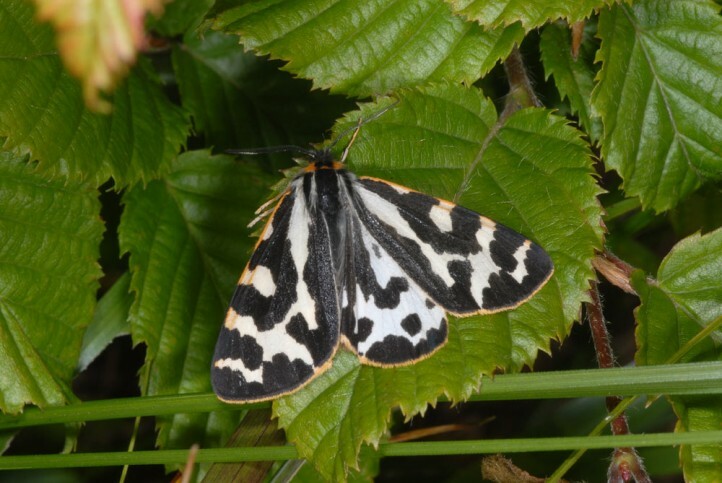 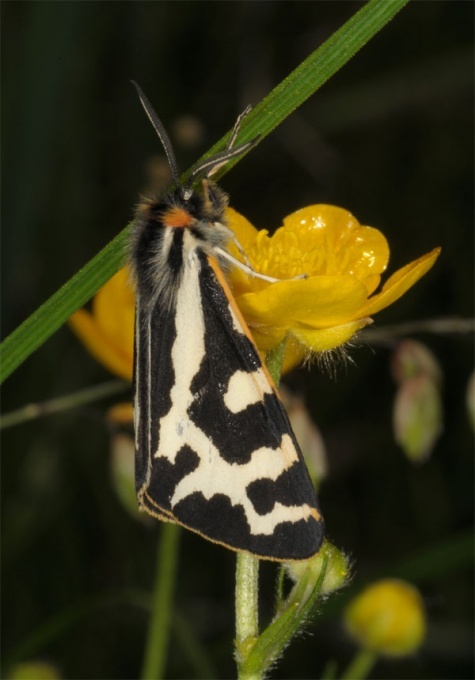 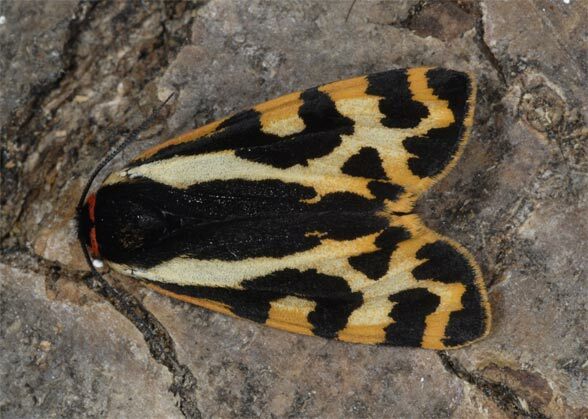 The moths fly in one generation from late May through August (the latter in the high mountains). 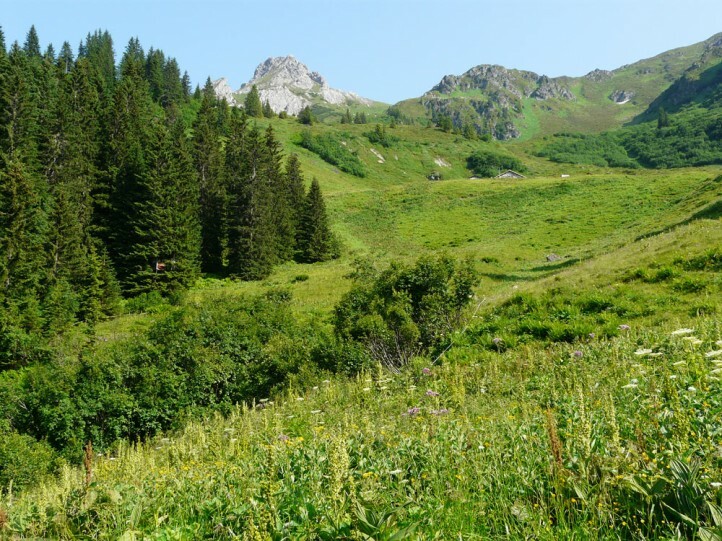 In the lower mountains, the main flight period is between June and early July. 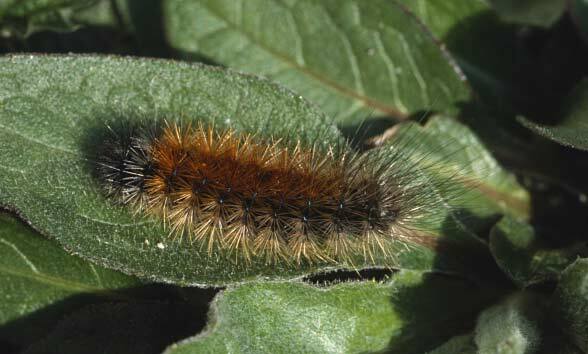 Parasemia plantaginis is also active at daytime where especially the males can be flushed easily. 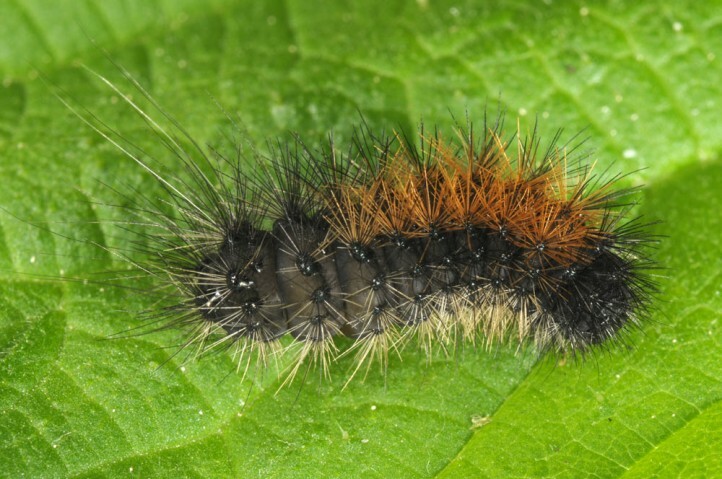 I found mature caterpillars in early May near Memmingen on Rubus idaeus. 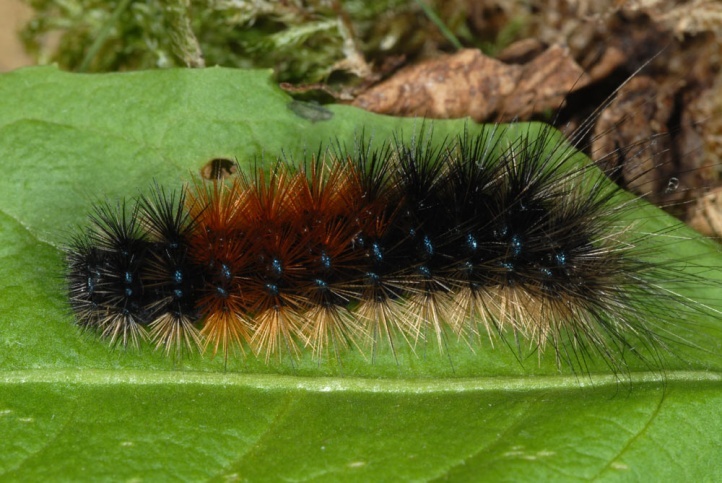 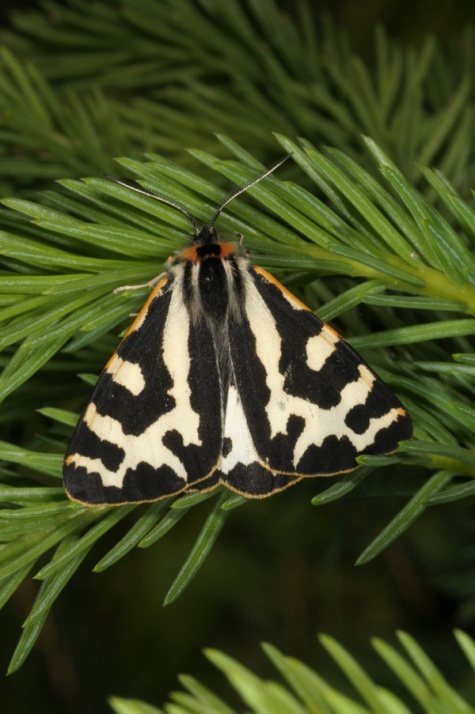 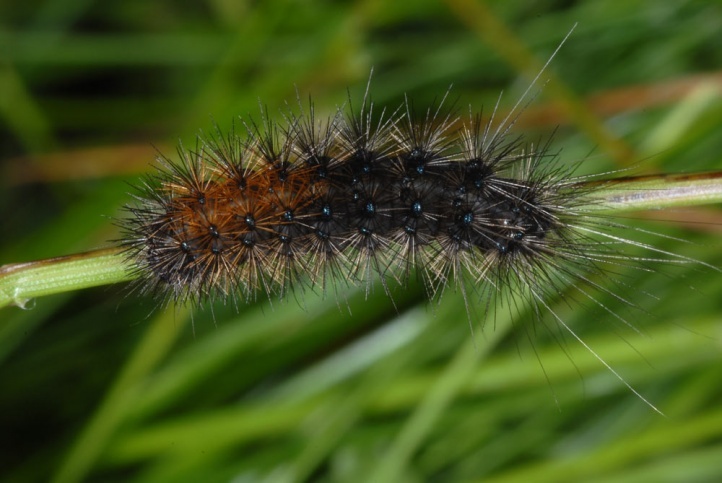 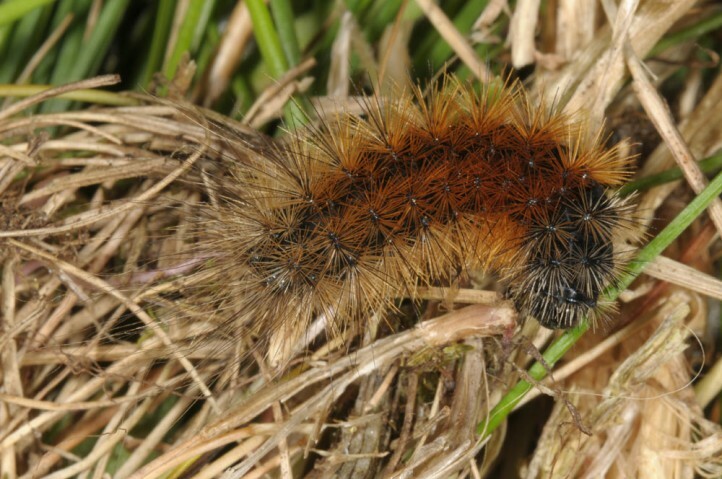 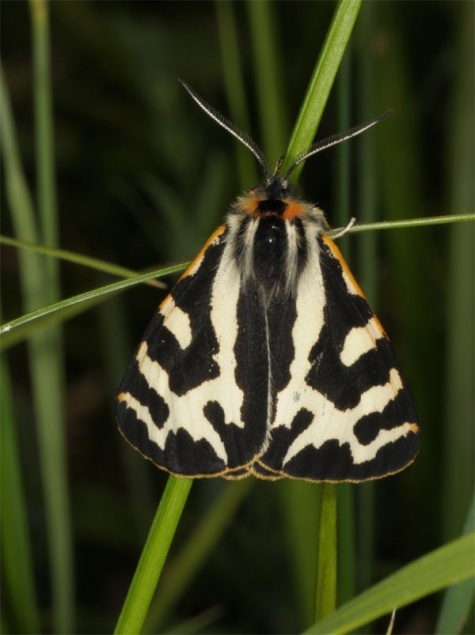 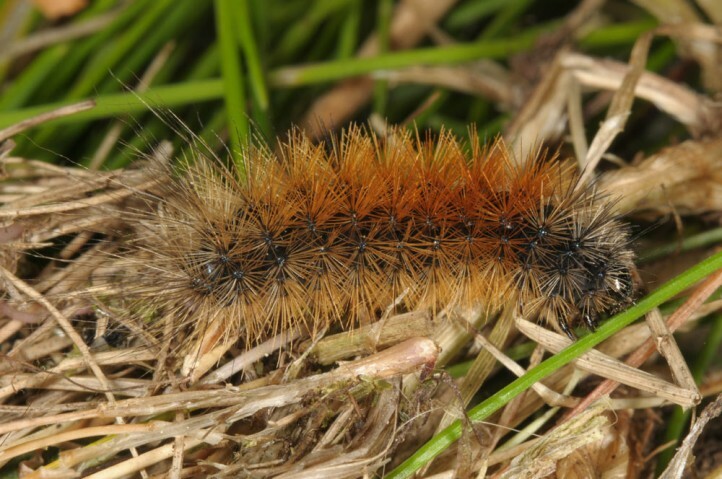 In the Alpine region caterpillars are still observed in July and adults in late August. 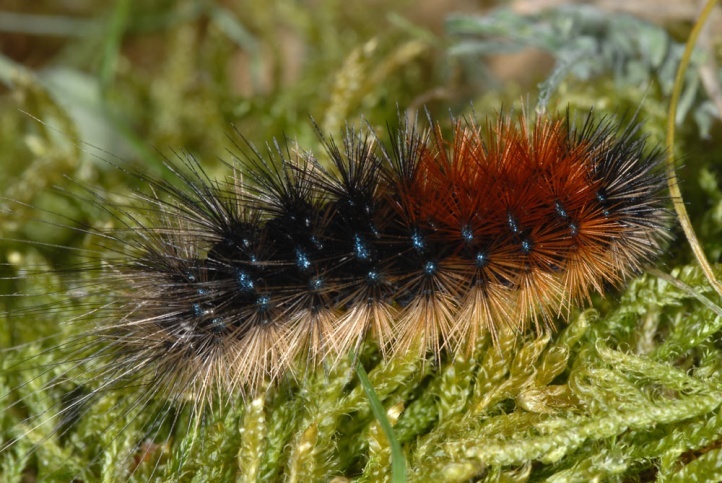 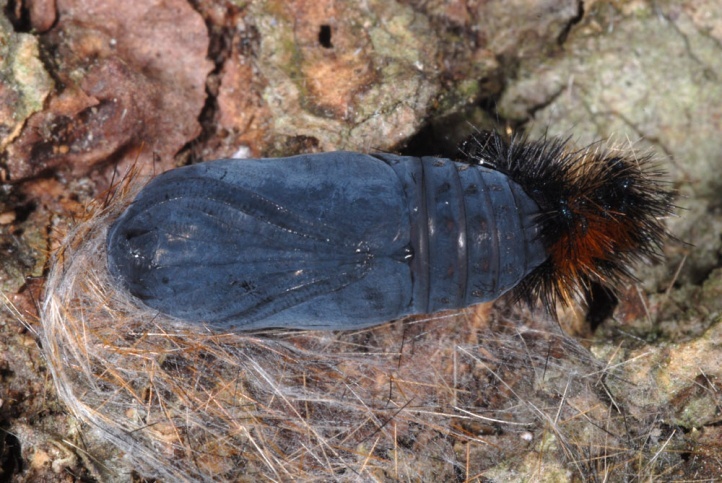 In the highest range, the caterpillar overwinters partially twice. 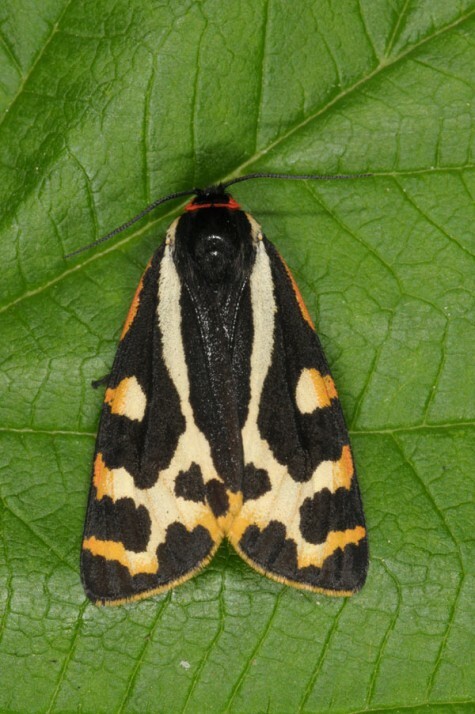 At lower altitudes, Parasemia plantaginis has declined significantly, in the higher it ist still quite common in contrast and often not endangered. 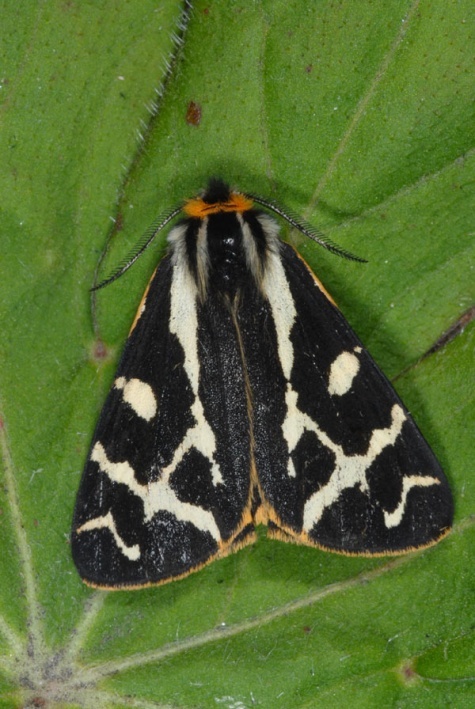 The Holarctic species is widespread and found throughout the temperate northern hemisphere (Europe, Asia, North America). 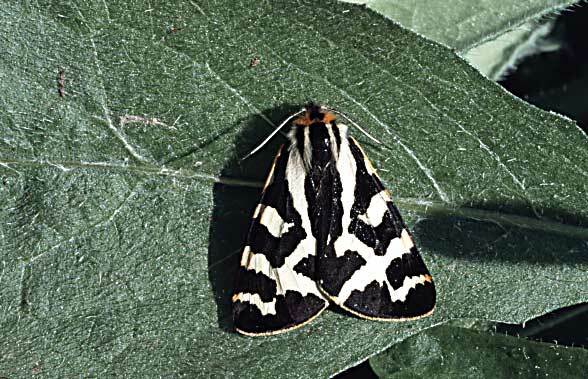 In Europe it occurs from Spain and the northern Mediterranean Sea up to the Arctic Circle.